The Story:Mostly an alternate for 6950 Mobile Rocket Transport, though it obviously contains many parts not found in the official model. This particular model has no weapons, and is used exclusively for surveilence and spying. 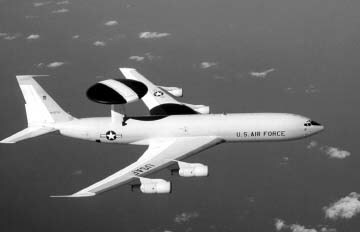 The original idea was a kind of Classic Space version of today's USAF AWACS.